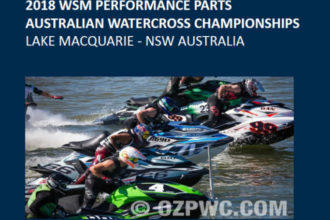 Powerboat Nationals To Be Aired On Mav TV For 2019 | The Watercraft Journal | the best resource for JetSki, WaveRunner, and SeaDoo enthusiasts and most popular Personal WaterCraft site in the world! 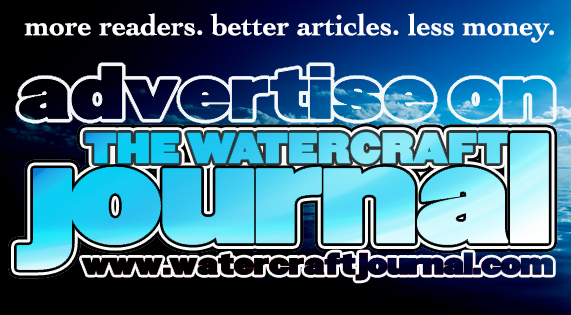 The sport of watercraft racing just got a lot more attention. 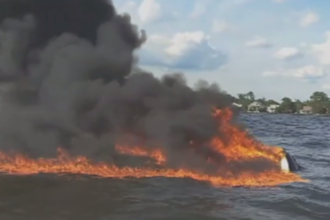 The IJSBA has announced that for 2019, Powerboat Nationals events will be aired on the national cable channel Mav TV. 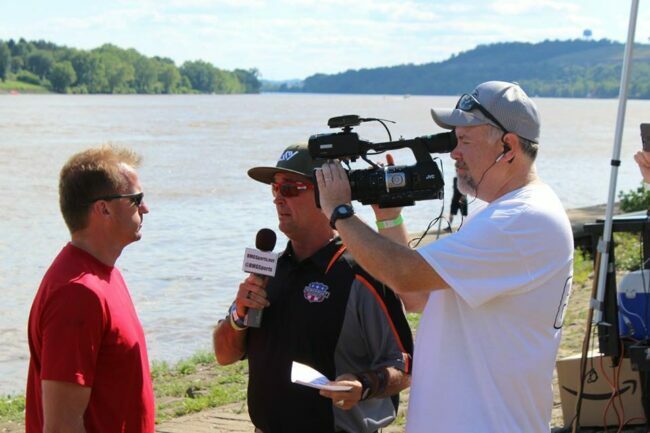 The IJSBA sanctioned event will be covered again this year by RMG Sports in its fourteenth season of coverage. This year however opens new possibilities. With Mav TV airing the coverage, it will bring viewership to millions of households across the United States and Canada. Since the coverage will be available on DirecTV, Verizon Fios, and through many other cable providers, this will provide access like no other for all fans and enthusiasts. For full details, you can check out the press release below.